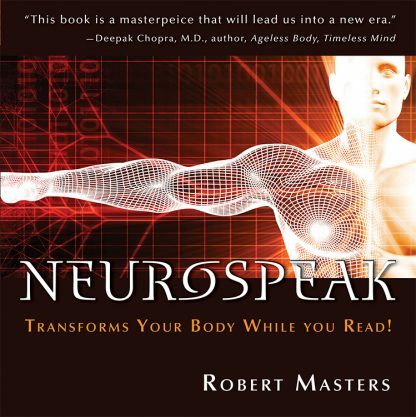 'Neurospeak can change the body, the consciousness, and the very essence of the being. Leading pioneer of consciousness research Robert Masters provides a revolutionary technique -- or body game -- that addresses the nervous system through the written word to elicit changes in muscles, body organs, and conceivably the mental, emotional, and spiritual dimensions of life. He has designed the material so that, simply in the act of reading it, the reader may become more aware and alive.